Dorsey Alston, Realtors, “Atlanta’s First Family of Real Estate,” is welcoming home the head of its family, Michael Rogers, who is returning to Atlanta from California to lead the city’s longest-established private realty company. 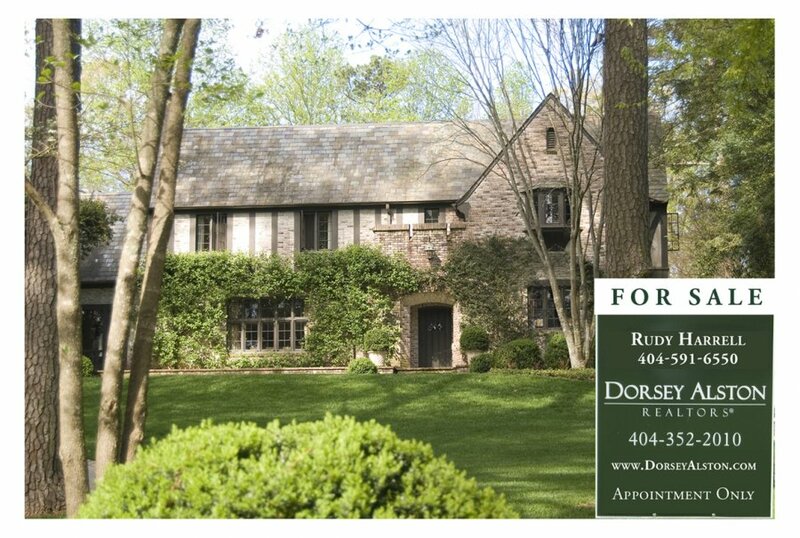 Rogers’ father, the late E. Paul Rogers Jr., acquired Dorsey Alston from the firm’s remaining prominent Atlanta founder, Roy Dorsey in 1985. The second generation Rogers has been active with the firm since 2000, the year his father passed away. Despite the significant downturn in the Atlanta housing market, 2008 was a rebounding year for Dorsey Alston. Changes in the management and ownership of several other longtime Atlanta real estate firms, now owned by large corporate conglomerates, have contributed to the increase in the number of agents affiliated with Dorsey Alston. This brings their active roster to 110 agents and growing, more than doubling their size in just over one year. Noting the significant number of bank-owned properties at all strata of housing, Dorsey Alston also formed a foreclosure unit, specializing in short-sales as well as detailed assistance and customer service to distressed sellers and financial institutions. As a result of successes in this area, Fairway Capital Partners, is making Dorsey Alston its exclusive listing agent for bank-owned properties in Buckhead, and United Community Bank has already successfully completed the disposition of 12 properties with Dorsey Alston and recently listed 3 more. The firm is enjoying a healthy amount of momentum in preparation for Atlanta’s market recovery, as well as the return to family leadership in owner, Michael Rogers, who will helm the company as the market emerges from these challenging times. Rogers will return to the firm in the role of CEO and President, thanking and applauding Abstance for maintaining and growing the family agency over the past two years. Abstance is planning a move north to pursue a new venture in the Carolinas later this spring. Spalding White, a longtime leading Atlanta Realtor, will remain the firm's Senior Vice President and will assume the role of Managing Broker. Rogers, raised in Atlanta, graduated from Westminster, the University of Virginia, and later the Stanford Graduate School of Business, now returns to Atlanta from Palo Alto, Calif., along with his wife, Edith Martin Rogers, a veterinarian and their young son Emory Paul. The Rogers family is now calling Buckhead home again.